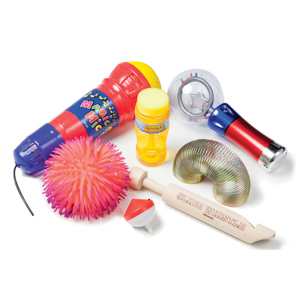 This week, Different Roads is proud to share some tips from Nancy Hammill and Understood on the dos and don’ts of fidgets, both in the classroom and at home! 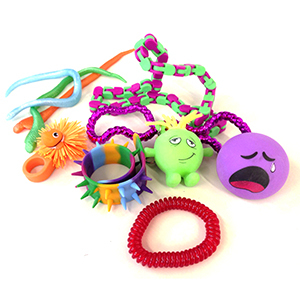 Fidgets, like squeeze balls and key chains, are self-regulation tools that promote movement and tactile input. 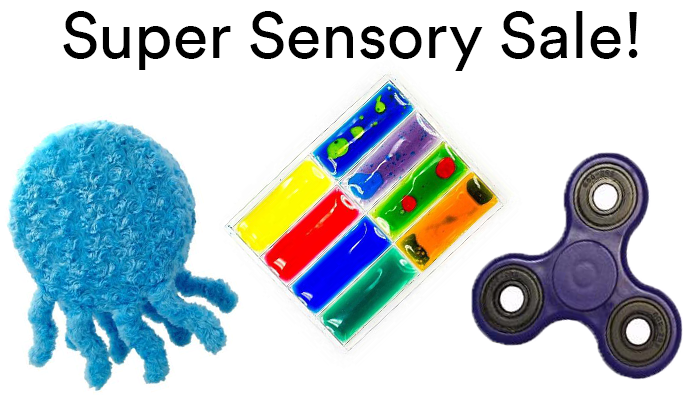 They can be great for kids who struggle with attention, focus and sensory processing. But in my many years as a teacher and parent, I’ve often seen them misused. When I see a child throw a squeeze ball across the room or obsess over making shapes out of Silly Putty, I know something’s gone wrong. The problem is we often hand fidgets to kids without any direction, thinking they’ll magically know how to use them. Then when they play with them—rather than use them as a tool—we get angry. That’s why it’s important to teach kids how to use fidgets. Here’s what I suggest. First, explain to your child that a fidget is one strategy in her “tool kit” to help her improve focus on a task. When used correctly in the right situation, fidgets can help her be a better listener, sustain attention on her work, and even calm down or slow down her body and mind. Basically, a fidget is a tool to help her focus—not a toy. Second, work with your child to identify specific times she might need a fidget. For example, she might need it when she’s doing homework or needs to sit still in a movie theater. Rule #1: Be mindful. Before you grab a fidget, think about whether you need it. If you don’t know, review rule #2. Rule #2: You can only use a fidget to help with focus and attention or to calm down. Otherwise it will be taken away. Rule #3: Don’t use a fidget if it distracts others or interferes with the work others are doing. If the fidget does distract others or interfere with their work, use a different fidget or strategy. If you want to try a fidget with your child, there are many options to choose from. Experiment to find what works best for your child. But I recommend that you don’t get a fidget that has a cute face or that looks like a toy. Your child needs to remember that fidgets are tools. When you’re ready, you can set up a fidget basket (or other spot), print the rules, and put the rules in a place where your child can easily see and review them. Nancy Hammill is the 2016 National Learning Disabilities Educator of the Year, awarded by Understood founding partner the Learning Disabilities Association of America. She has 20 years of experience as a classroom teacher, literacy specialist and learning therapist. About Understood: The professionals who advise parents on Understood are all experts in their fields. They include educators, learning and attention specialists, physicians, psychologists, lawyers and more. They share a commitment to children with learning and attention issues.